I don't want to waste your time and will make my question very short. Please tell your view on CALS REFINERIES. Is there any chance for the project to start?
. It is traded in high volumes daily. 1. Respected Vivek Anand ji you and my other followers not waste my time actually all of my followers are my capital they give me energy and love from their comments and emails. I feel sorry to all my followers that per day i got 100 of e mails and comments and due to my limit i am able to reply only few of them. 2.CALS REFINERIES Promoters increase their holding from 2.81% to 16.19% this is a good sign because promoters knew their company very well. a. Board has also constituted Risk Management Committee, pursuant to Clause 49 of the Listing Agreement. b. An Internal Complaint Committee, pursuant to Sexual Harassment of woman at work place (Prevention, Prohibition and Redressal), Act, 2013, has also been formulated by the Board. It means they start project soon because if they not start project then no need of these committees. 4. So I think something is good cooking in kitchen of Cals refineries. 5. 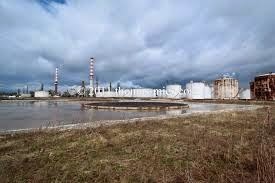 I have no any share of Cals refineries and no plan to buy in near future. 1. Sagar ji please do not buy such a huge quantity at once when you buy a stock then first buy only 1/10 part of your required amount then wait some time for correction because price of stocks are always cyclic and every year we have 2-3 chance when every stock is traded at very attractive price. 2. Second point bonus is not a sign of fundamental strongness , bonus issue is dilute stock equity and impact negatively on a stock price. 3. 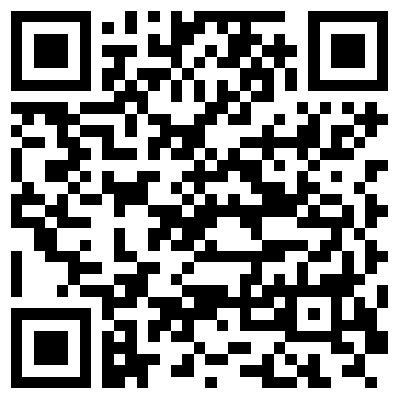 Shilpi cables technologies Ltd is a 10 rupee face value electrical cable company. 4. Year high of Shilpi cables technologies Ltd is 78.50 and year low 8.40, oh I wonder that why people buy a share when it run 10 times within a year, in my theory i am not buy a stock where year high/low is above 2( read my book for details). 5.Promoters of Shilpi cables technologies Ltd hold 34.04% and FII hold 13.71% which is normal. 6. Overall my view is negative for Shilpi cables technologies Ltd due to recent bonus and in-stable year high/ year low ratio ( if you read my book then you familiar that I am not buy a stock who give bonus in last 2 year and where year high/ low is above 2). 7. 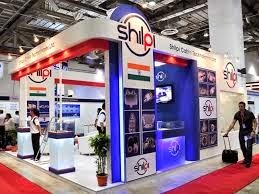 Discloser:- I have no any share of Shilpi cables technologies Ltd. Respected readers , I am sorry that my blogs are updated too late because from last 30 days I am suffering from cervical spontaneities , cough and Common colds, So I avoid computer works and take rest. Now my neck pain and common cold are 95 % cure so I am again come with you. 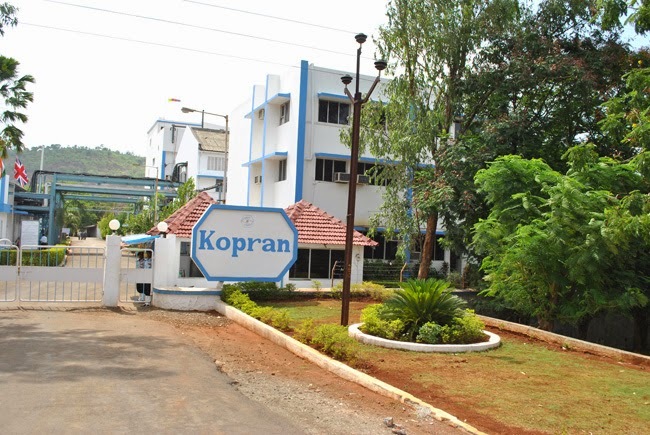 1.Kopran Ltd is a 10 rupee face value pharmaceuticals company. 2. Year low of Kopran Ltd is 16.15 and year high 72.65, So as my rule I avoid fresh buying in a stock where year high/ low ratio is above 2 but in your case you want to knew that should you hold it or not..Ok for this purpose we see next points. 3. Promoters of Kopran Ltd hold 39.17 % and no any FII holding in this stock. 4. We saw may bulk deals in this stock and if you read my book then you knew that bulk / block deals are sign of speculation activity and in most of cases we see that price of stock is beaten down after 3 months to 12 months from such bulk /block deal. 5.Kopran Ltd not pay any dividend in last some years. 6. Kopran Ltd Net selling per share is 77.35 So I think you may book your profit near 80 (for a best appreciation) but I am not sure that this stock will touch 80 or not. 8. I have no any share of Kopran Ltd.